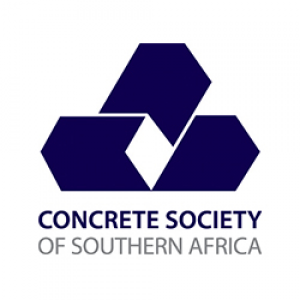 The Concrete Society of Southern Africa NPC is a non-profit member-based organisation whose mission is to promote the design and use of concrete. We are a community of 800 like-minded professionals who keep ourselves up to date on all things concrete. For individuals, we offer great networking opportunities, knowledge growth, regional programmes of events, technical publications, academic and student support, and recognition of concrete excellence through awards. For Company members we provide wide exposure within the built environment sector, and business opportunities through networking platforms.